Most kiwi birds are nocturnal animals. They live under the dense vegetation, hollow logs, and burrows. They are very active when the night comes. The daytime is used for sleeping. 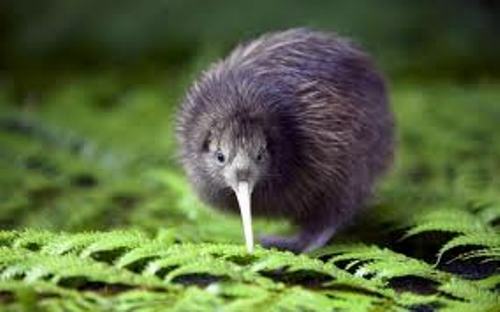 Kiwi bird is a unique bird of because it has nostrils. You can see the nostrils located at the end of the long bill. The function of the nostril is for sniffing out the food and probe the ground. Check bird facts here. The weight of the eggs of kiwi bird is very bigger since it occupies 15 percent of the female body. There is no need to wonder that kiwi is included as one of the largest egg to body weight ratio birds. When the adult kiwi bird mates, it will be for a life. The male has smaller body compared to the female animal. In average, the kiwi bird has the length of 45 cm and weight of 3.3 kilogram. The egg incubation is mostly performed by the male kiwi bird, not the female one. Each year from June to December, there is one clutch of one egg. The chick of kiwi bird will hatch after 70 to 85 days of incubation. It has a full feathered body when it hatches. This chick will grow into an adult after 3 to 5 years. It seems that kiwi bird is one of the long lived animals. It can live between 25 to 50 years. 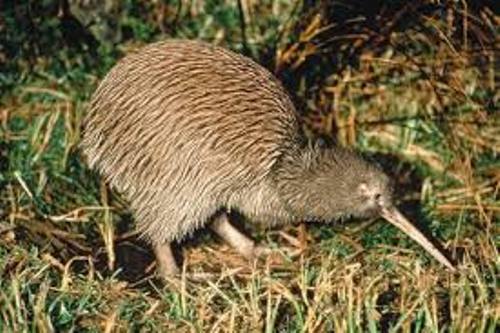 Kiwi bird is a member of bird group called ratites. Emus and cassowaries in Australia have close relation with kiwi bird. There are five species of kiwi birds. All of them are little spotted kiwi, Great spotted kiwi/roroa, Tokoeka, Rowi and Brown kiwi. 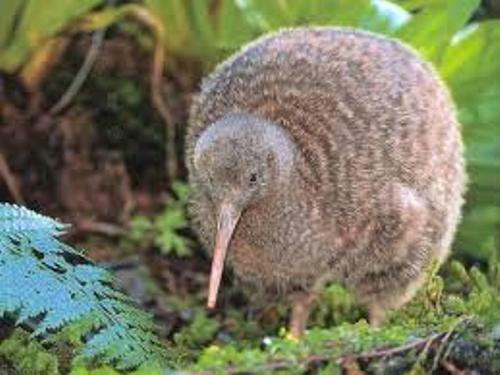 Most kiwi birds are prone to extinction. The most threatened ones include Haast tokoeka and rowi. The brown kiwi is also subject to extinction. The population is very vulnerable. 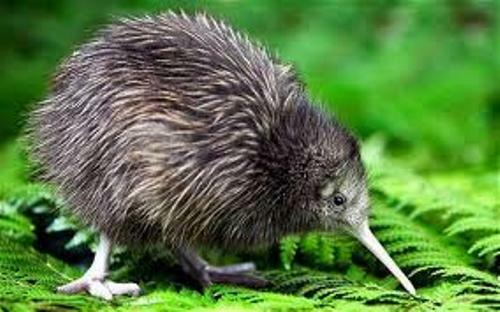 Do you have any suggestion on facts about kiwi bird?